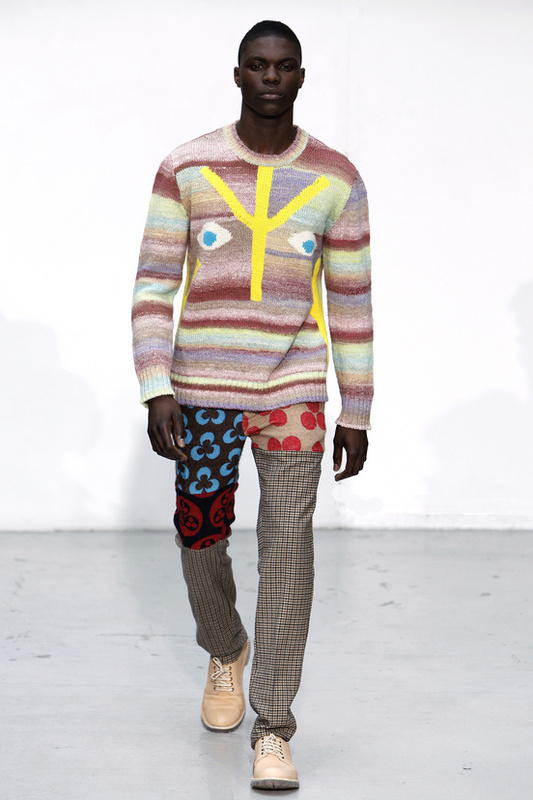 Some awkward and strange fashion wears and trends around the globe. This can scare a whole lot of people! These are surely some awkward looking umbrellas! #3 When you love your job as a dentist! When you take your work too seriously! 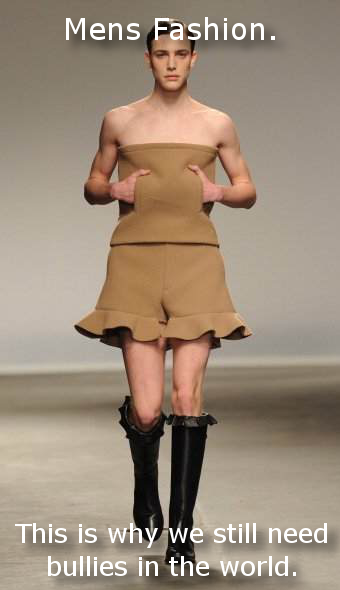 #4 He don’t look too comfortable in this! 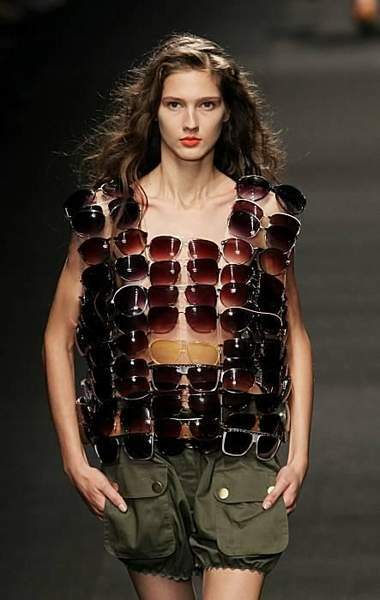 That's something that will be made fun of at a party ..
#5 When you love sunglasses! Not everyone feels comfortable wearing these many glasses! #6 This looks really awkward! 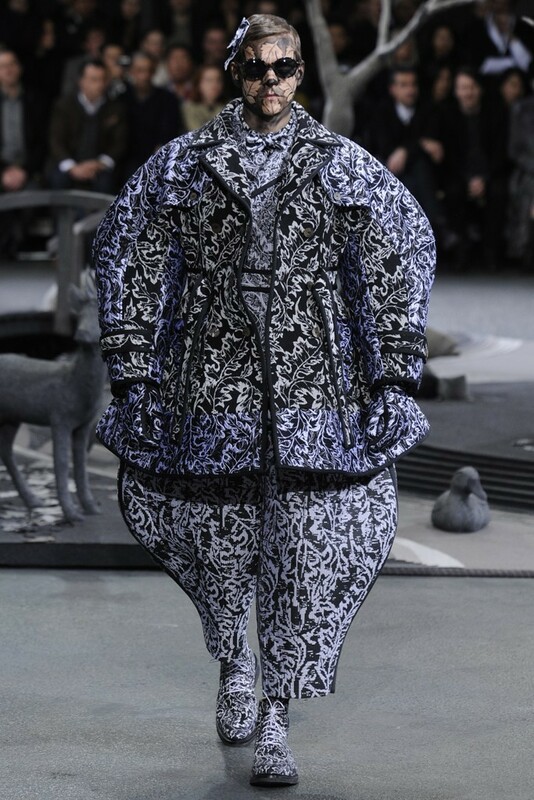 Would you wear something like this? We won't..
#7 When you decide to dress up like a Christmas Tree! That's surely an awkward thing to wear. Even at Christmas! 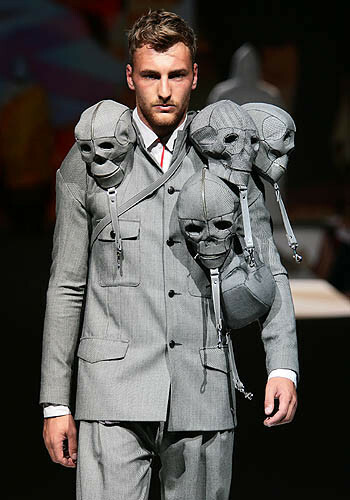 #8 Even the model looks furious wearing it! The reaction you get when you force someone to wear something like this! #9 When you love hats! When you take your passion of hats to the next level! #10 When you order a small size and get an Extra Large one! You can only wear it at a snow hike! #11 Does it have anything at the back? That's one awkward dress for sure! #12 A good outfit for Halloween! When you are obsessed with skulls! #13 Who’s hands are these? Having so many arms hanging out of your dress is surely strange! #14 Taking your hat game to the next level! This is surely one strange looking hat! #15 If you don’t like cloths, wear balls! 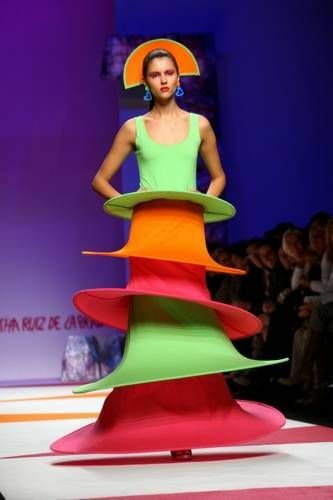 Yes, this is an actual dress. But an awkward one! #16 This must be designed by a kid! Even a toddler won't be happy wearing this! #17 That’s a sad smiley, right? She is wearing her trouser the totally wrong way! #18 The designer must be in a hurry! 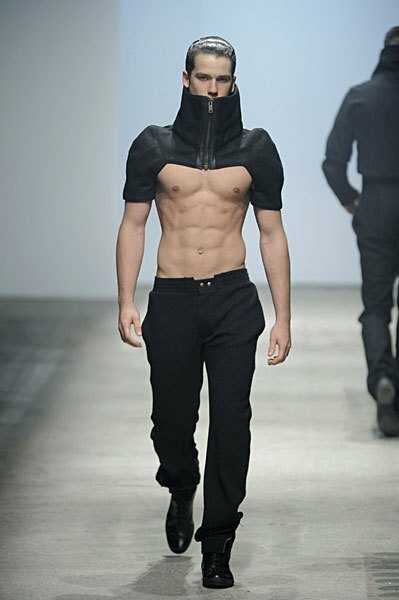 Will you wear it when you don't have abs? Yes, we thought so! #19 What if guys take this seriously? 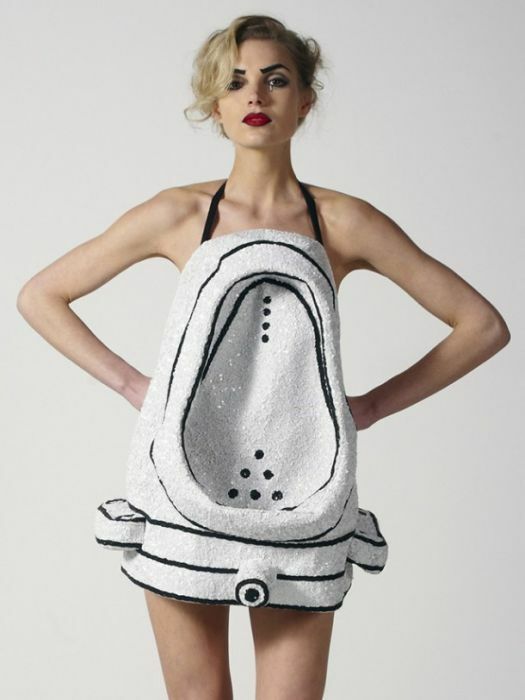 This urinal dress is too awkward! #20 This just don’t look good at all! 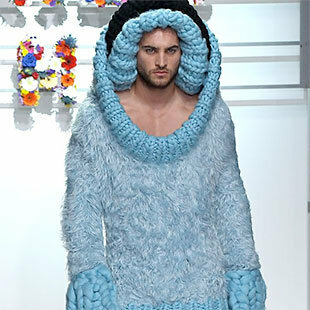 We hope this never comes into fashion anytime soon!